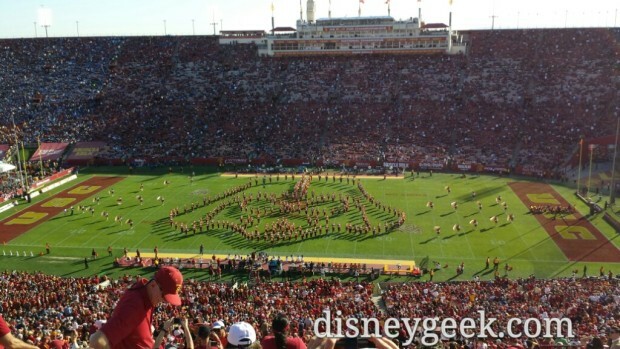 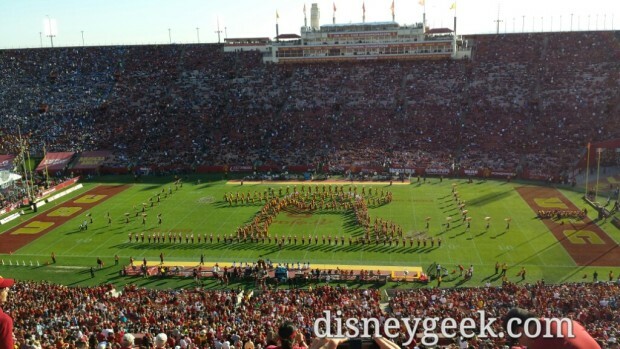 During the Halftime of the USC game on Saturday the University of Southern California Trojan Marching Band performed a medley of John Williams Star Wars music. 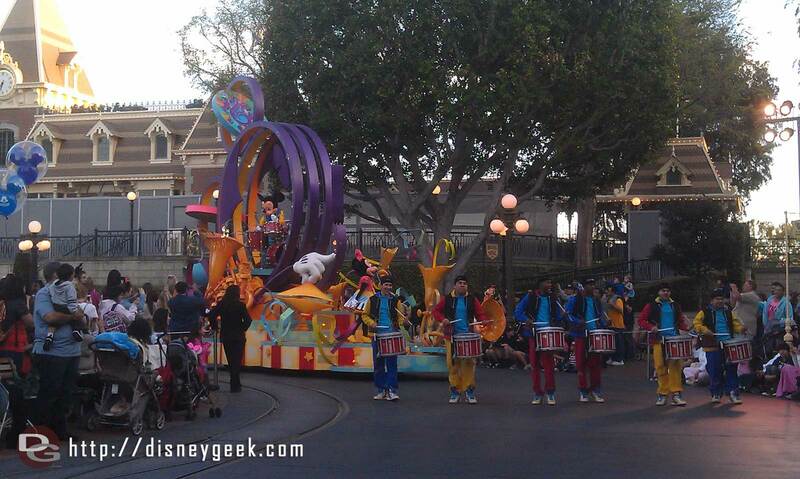 Below are some pictures and video I took during the performance. 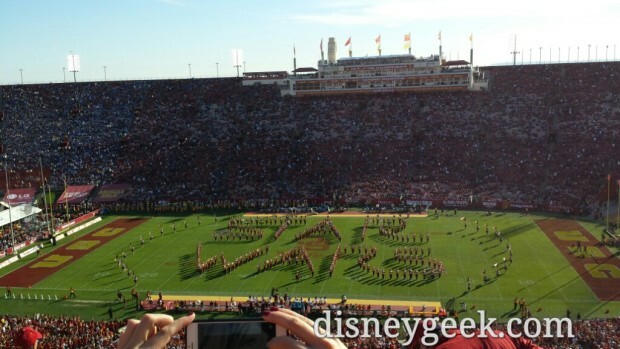 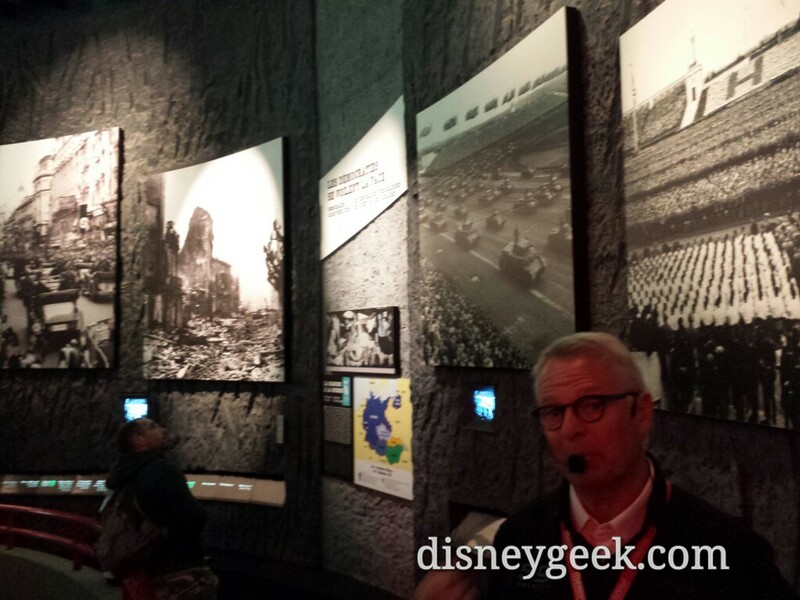 George Lucas is a fellow USC Alum. 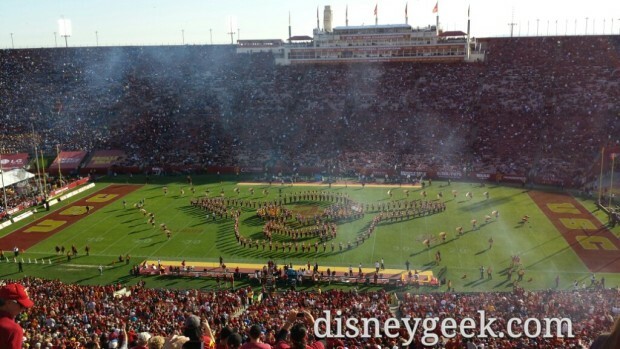 If you were curious the USC Trojans went on to win the game 40 to 21 over UCLA. 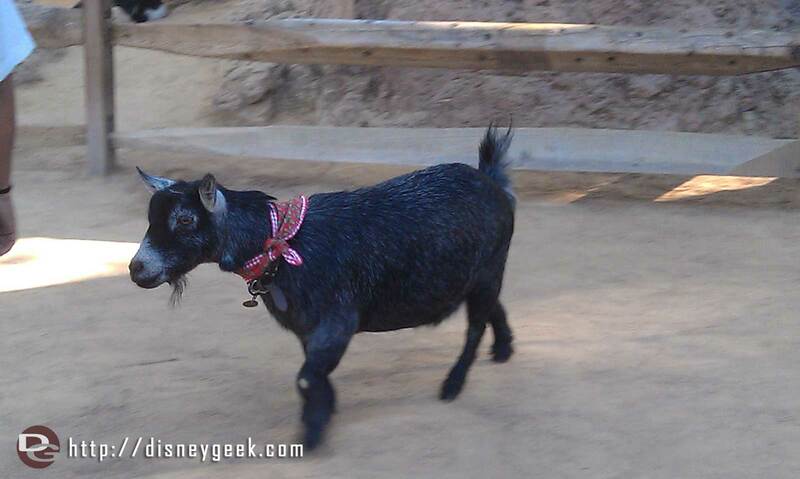 No reindeer this year, just goats.